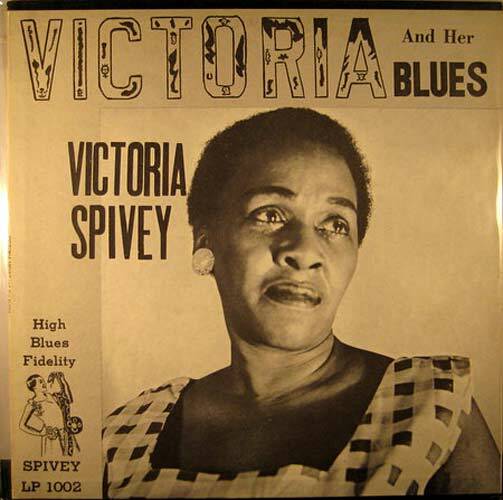 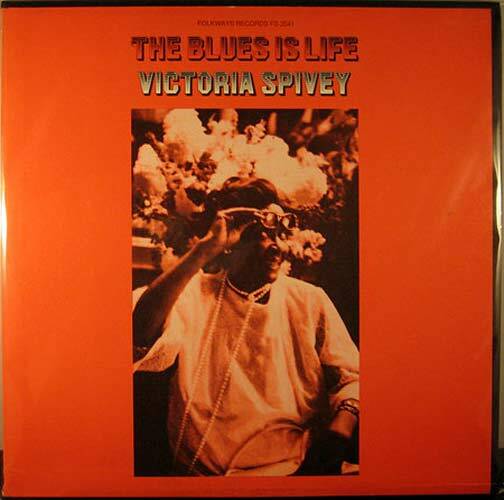 Victoria Spivey was a notable blues queen and recorded extensively in the late 1920s and '30s for Okeh, Victor, Vocalion & Decca. 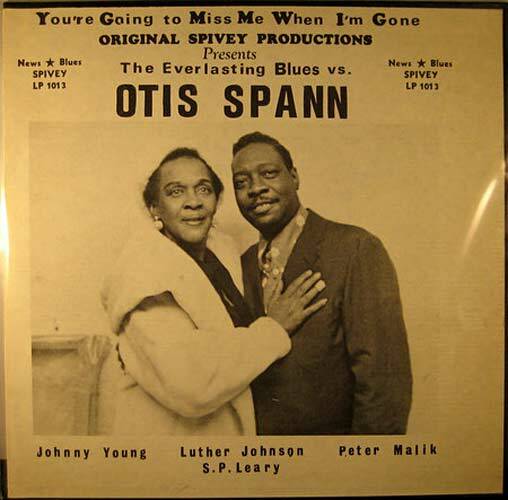 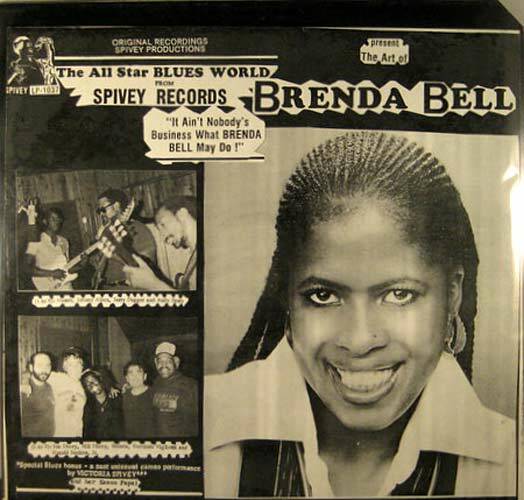 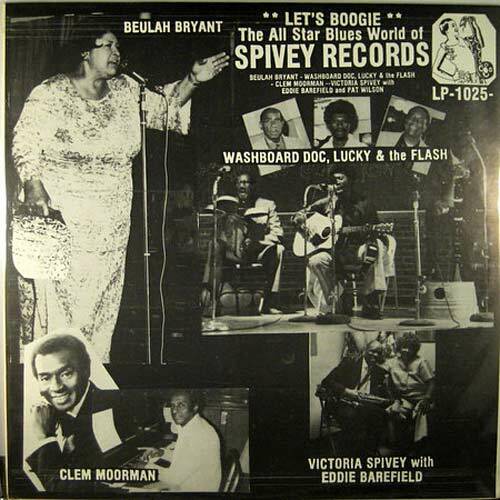 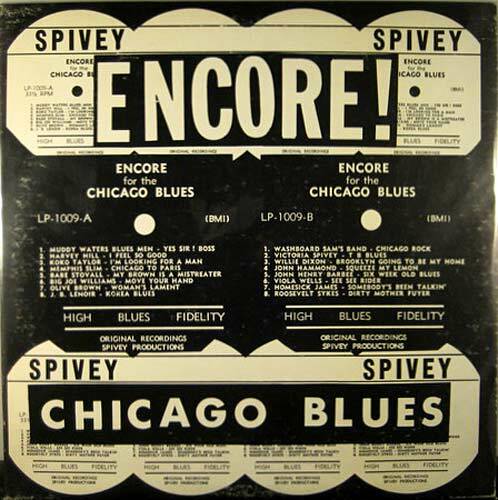 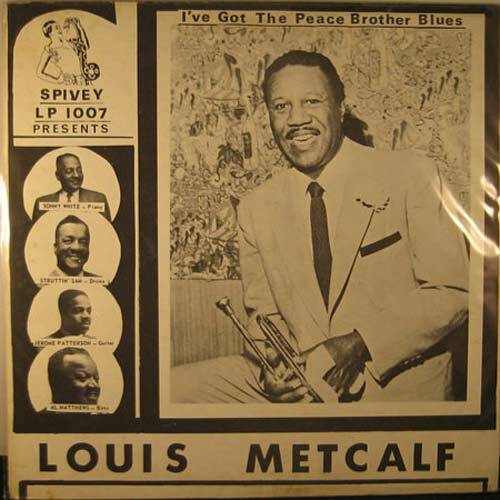 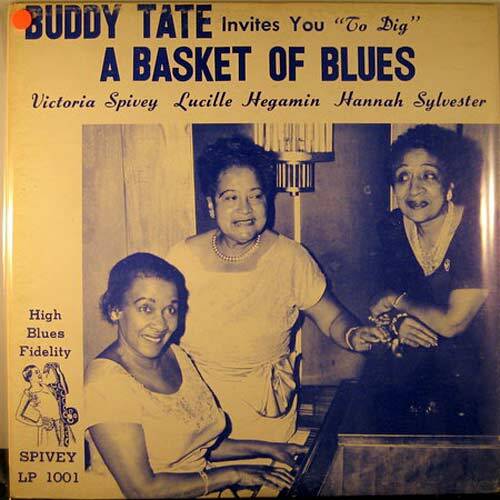 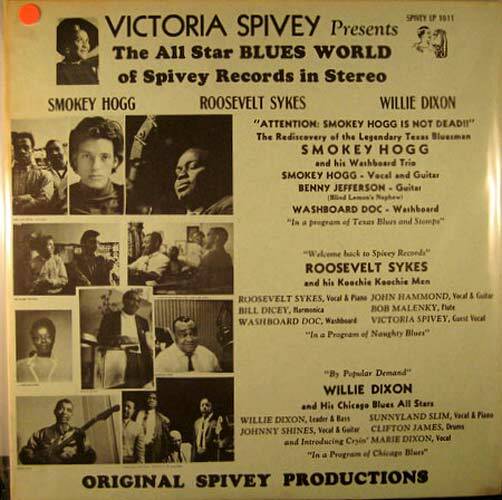 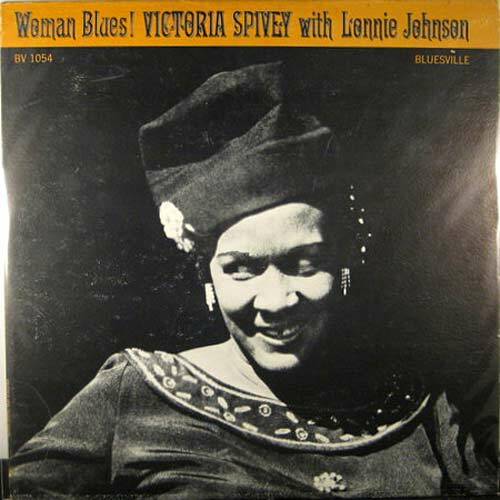 In 1962 she teamed up with jazz historian Len Kunstadt to form the Spivey label. 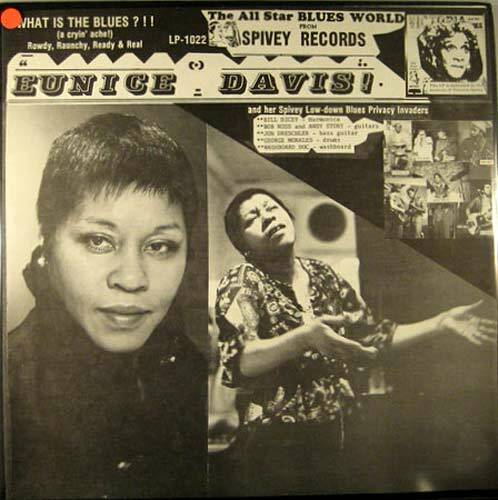 They released 39 titles until her death in the late 1970s. 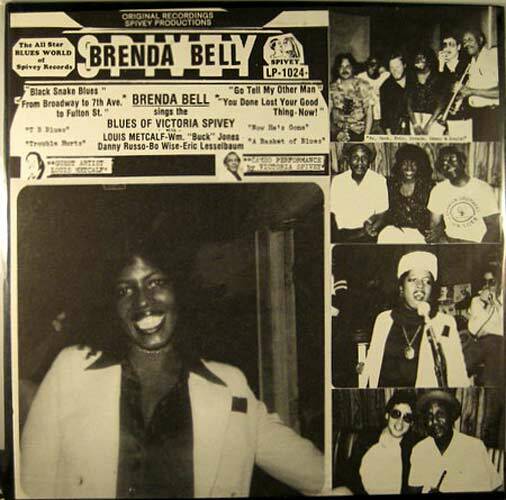 All the album covers are black and white and have a very distinctive homemade cut and paste look to them. 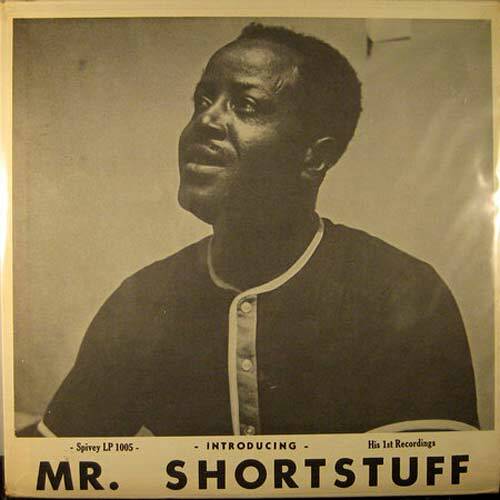 There was also a round of reissues of some titles, noticeable by the pasted on slicks. 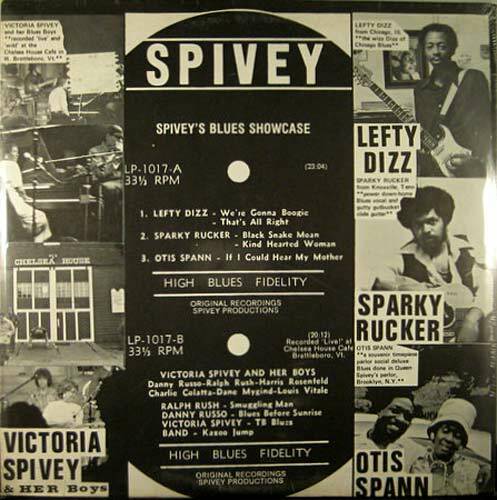 Most of the LPs, especially the later releases, had a very limited run of just a few hundred copies. 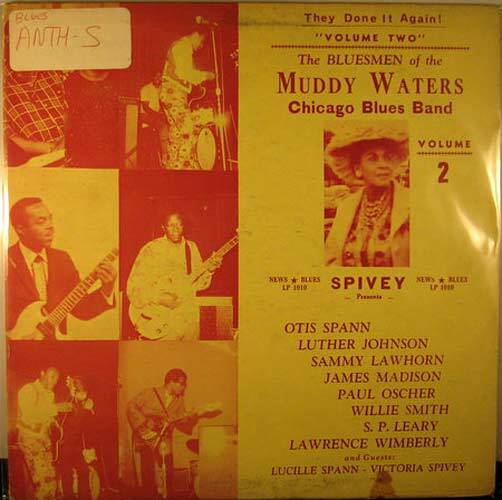 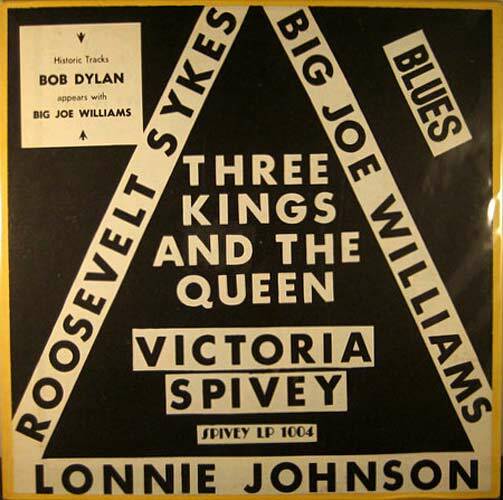 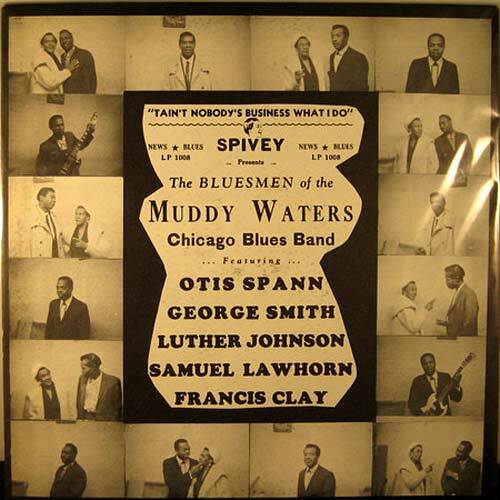 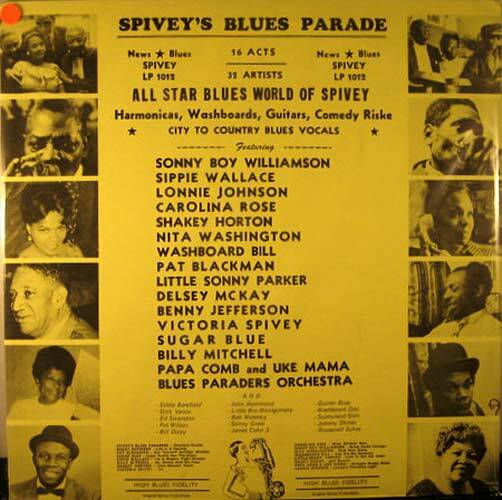 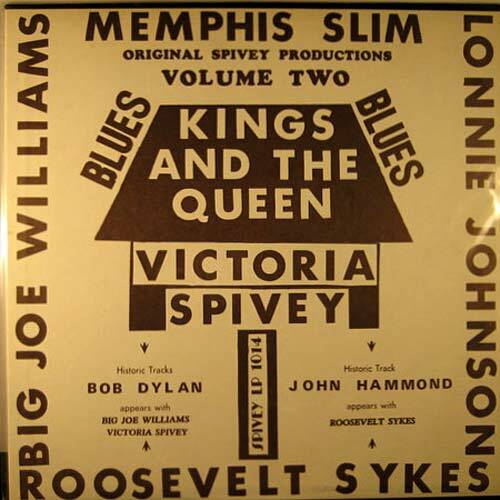 Amazingly enough, Spivey was able to recruit many stars from Muddy Waters to Bob Dylan for these projects. 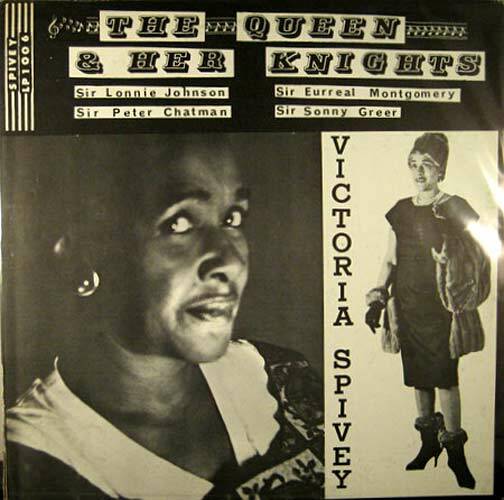 At the end I've also included a few of her LPs on other labels. 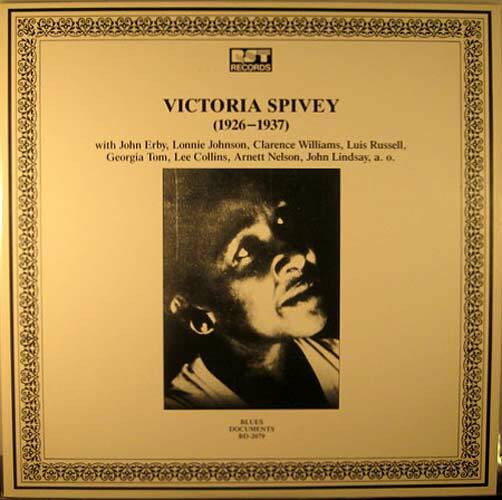 1004 - Victoria Spivey, etc. 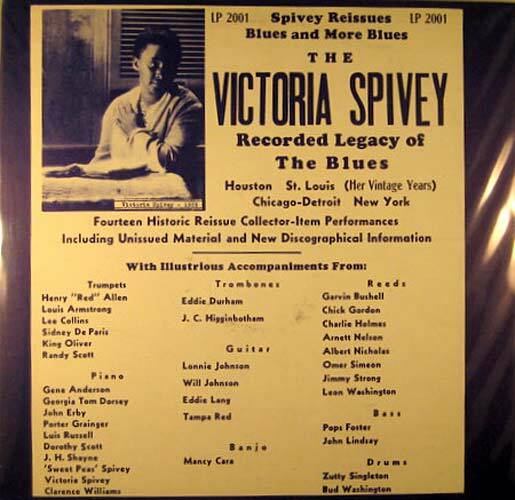 1014 - Victoria Spivey, etc. 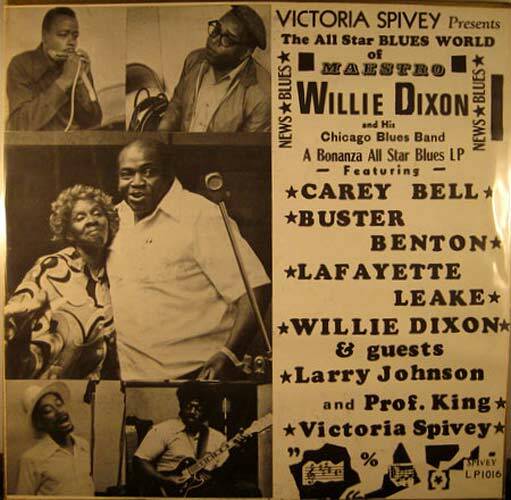 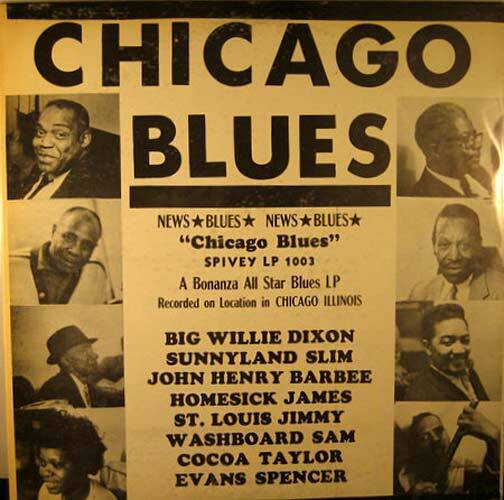 1016 - Willie Dixon, etc. 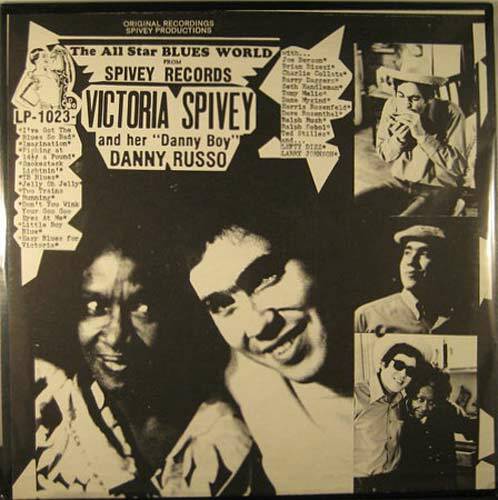 1017 - Victoria Spivey, etc. 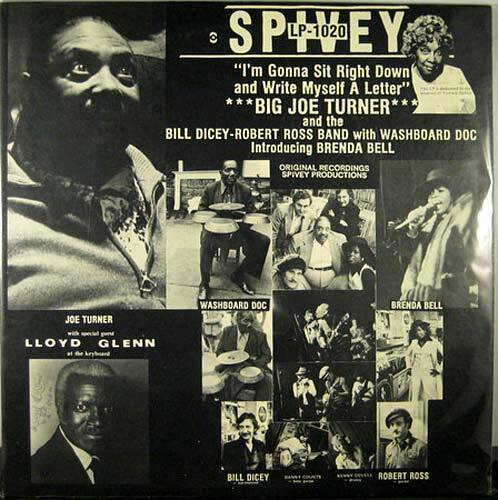 1020 - Joe Turner, etc. 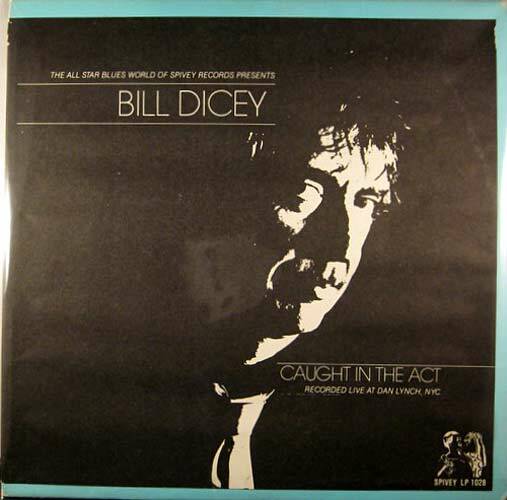 1033	Bill Dicey, Holmes Brothers - Operator! 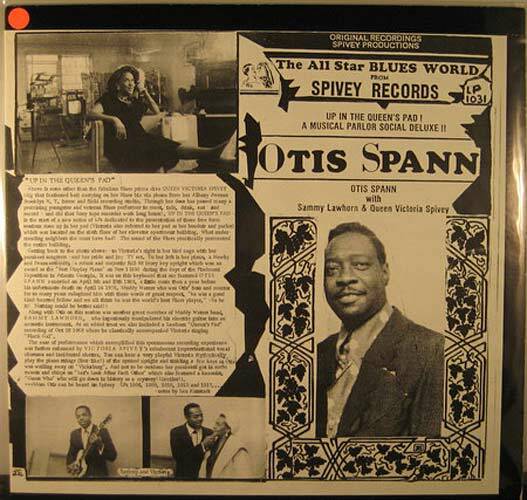 Operator!